Really stoked to be kicking off the year with these performances with Wet Ink and Mivos Quartet! Wet Ink teams up with legendary British saxophonist Evan Parker to present an evening of music that draws connections between recent trends in composed and improvised, acoustic and electronic, American and European musics. Wet Ink Ensemble will present works by Austrian experimental composer and sound artist Peter Ablinger, as well as a large ensemble version of Anthony Braxton’s Composition 227, joined by a roster of all- star guests. 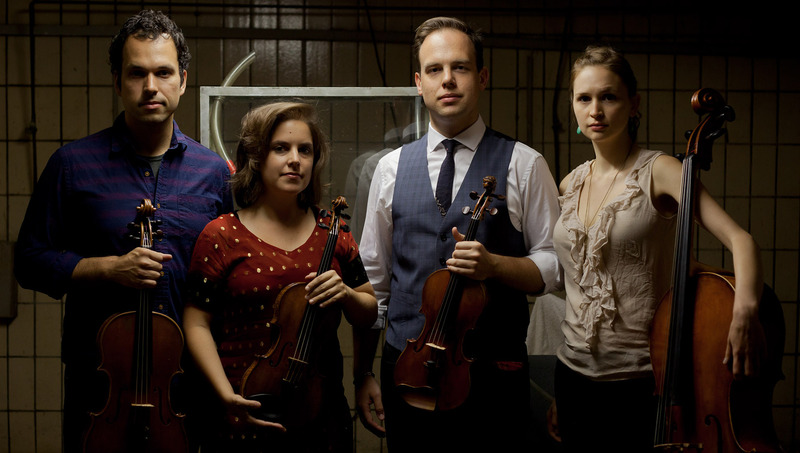 Wet Ink concludes its series with a program of ongoing collaborations with adventurous New York City ensembles Yarn/Wire and Mivos Quartet in a unique triple-ensemble concert. Kicking things off, Yarn|Wire along with Wet Ink Ensemble members Alex Mincek and Sam Pluta will showcase recent works by composers Eric Wubbels and Peter Evans. Mivos Quartet will then present a program including David Brynjar Franzson’s haunting on Repetition and Reappearances, which will be released on Mivos’ first solo album on Carrier Records this November. 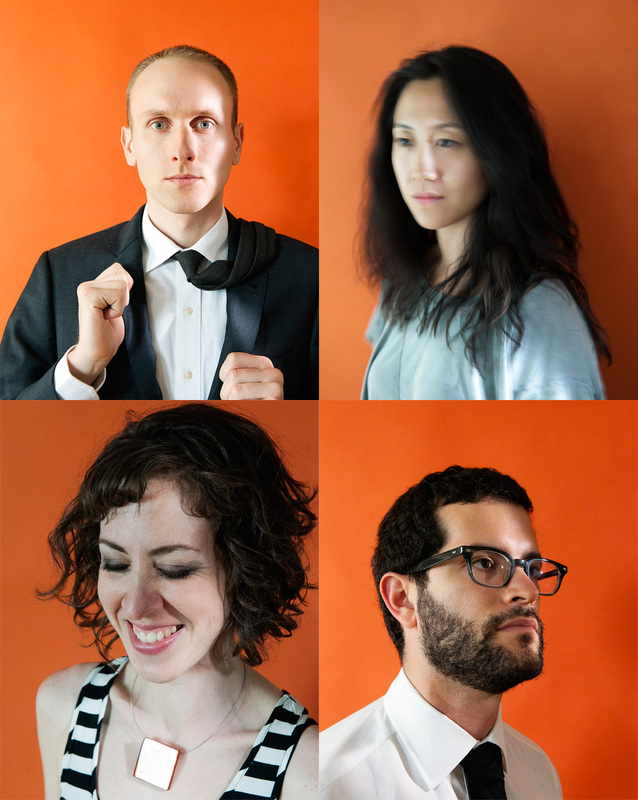 The American premiere of Sam Pluta’s Chain Reactions/Five Events for string quartet and live electronics, commissioned by the Lucerne Festival, will follow. This work is the product of a long collaboration between Mivos and Sam Pluta, and was first performed in Lucerne, Switzerland in August 2013. Le Poisson Rouge158 Bleecker st.
Record release concert for Patrick Higgins’ Double LP String Quartet No.2 + Glacia. Mivos will perform a new collaborative set with Higgins, plus Mario Diaz de Leon’s Moonblood. Plus I am performing a Glacia duo set with Patrick on guitar and electronics. Closing set by Buke and Gase, expert purveyors of handbuilt instruments and art-pop.